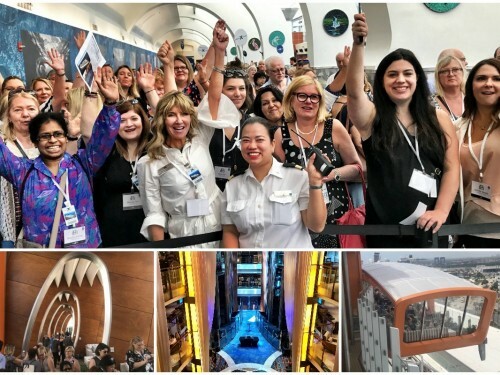 In the middle of the Caribbean Sea on the Norwegian Escape, approximately 70 travel agents are currently participating in the Surf & Turf seminar organized by Transat. Five land suppliers (Karisma Hotels, Melia International Hotels, Melia Cuba, Bahia Principe Hotels & Resorts and AMResorts) and four sea suppliers (Costa Cruises, MSC Cruises, Norwegian Cruise Line and Carnival) met for the opportunity, a first not only for Transat but even within the industry. PAX has also spoken with the organizers of the journey to better know the product and concepts that agents should bring home. Why a Terre & Mer Seminar? "This is the first time we have opted for a formula like this one, that is to say to gather cruise passengers and hoteliers in the same seminar. 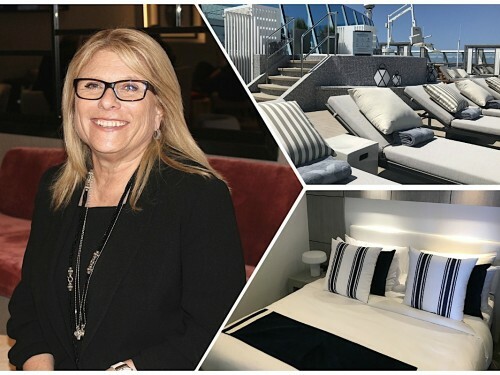 It's interesting to take advantage of stopovers to visit the fproperties of our hotel suppliers, since it allows agents to really optimize their time by killing two birds with one stone," explained Sylvie Murdock, head of south sales and cruise at Transat. "It's a reflection of what Transat offers between cruises and all-inclusive vacations." 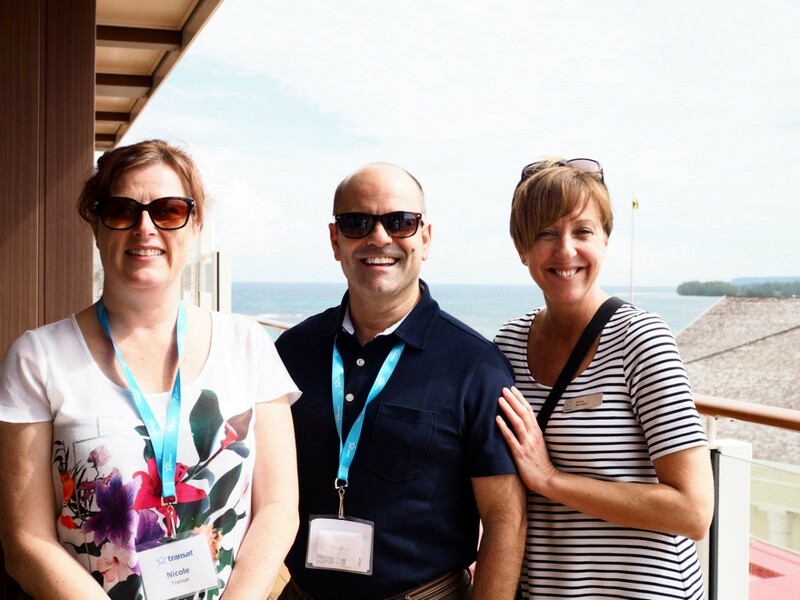 The choice of location is not a coincidence, since Transat wanted the agents to experience the cruise firsthand, from the airport pick-up to transfers, to the ship and the overall onboard experience. Various workshops, presentations and visits are planned in the program, both for cruises and hotels. 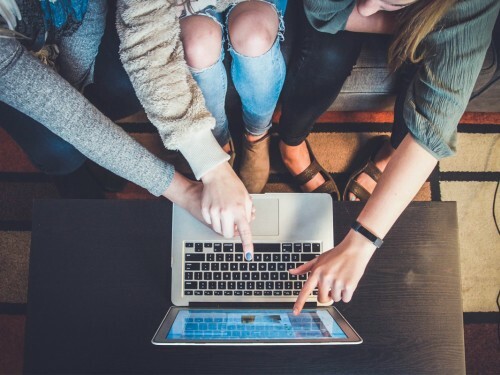 "Agents will be able to better identify the key messages of each partner since they all have their distinct character that corresponds to a distinct clientele," Murdock said. "The agents will be better equipped to demystify all this and rediscover some companies." 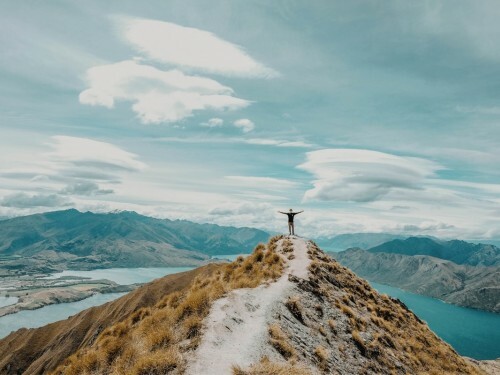 Like the vast clean-up operation Transat has just completed within its portfolio of brands and products, this innovative formula reinforces and enhances the tour operator's existing activities and focuses more on its strengths. 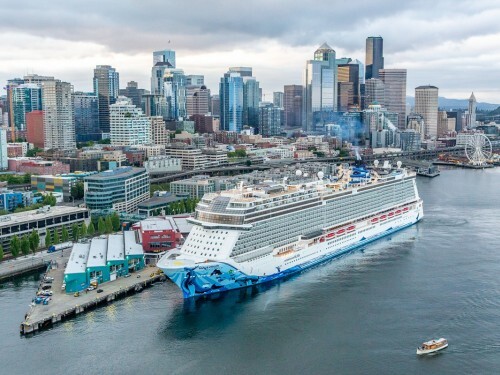 "The truth is that we have made a major shift, which some people in the industry even call brave, in terms of our cruising strategy," said Joe Couto, product manager at Transat. "We wanted to move closer to Transat's values and balance our products by simplifying our operations. It is the simplicity of our packages that is our strength and we have chosen to apply this to cruises." At the same time, he adds, "We have analyzed which Caribbean destinations we are already flying to and to which we are already allocating significant resources. It is from this data that we have refined our range of packages. We worked with seven cruise providers who helped us identify the ships and routes that best suited them. " Thus, a customer can book cruises, transfers, excursions and flights quickly thanks to their travel agent. "It's really as easy as selling all-inclusives. The customer recognizes themselves in the formula knowing that Transat will accompany them from point A to point B," Murdock said. "Moreover, it is easy to customize." The formula would also, according to Murdock, benefit travel agents who, in the past, may not have sold cruises, deeming the process to be unnecessarily complex. "With this formula, we bring them an ease of sale. It's a great development tool for them, to get new cruise passengers," Murdock added. Transat's all-inclusive cruising packages are entering their second year of operation and, from the outset, business objectives have been met and customers are responding positively. 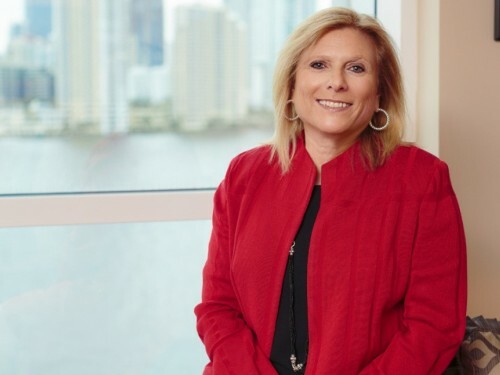 "We must not hide it - there are still many myths and stereotypes about cruising, but the reality is that virtually everyone dreams of trying a cruise," Murdock said. "Consumers will not necessarily verbalize their desire to go cruising because of the many myths that persist." One of the most frequently repeated tips by Transat suppliers and experts during this seminar is to present a cruise option to customers even if they do not explicitly request it. "Often, travellers simply do not realize how accessible the formula is," Murdock said. 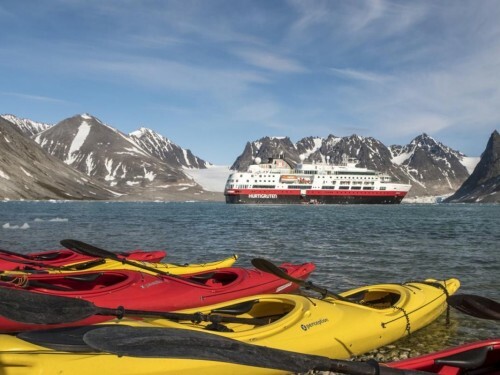 She also adds that although there is still a lot of field work and information to do, the perception of cruises is changing slowly and the clientele is gradually changing. "We see it on the Escape, right now, there are people of all ages and all genres. This is proof that the industry is changing."